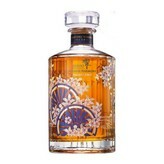 Buy Suntory Hibiki Harmony Master's Select Japanese Whiskey Online! 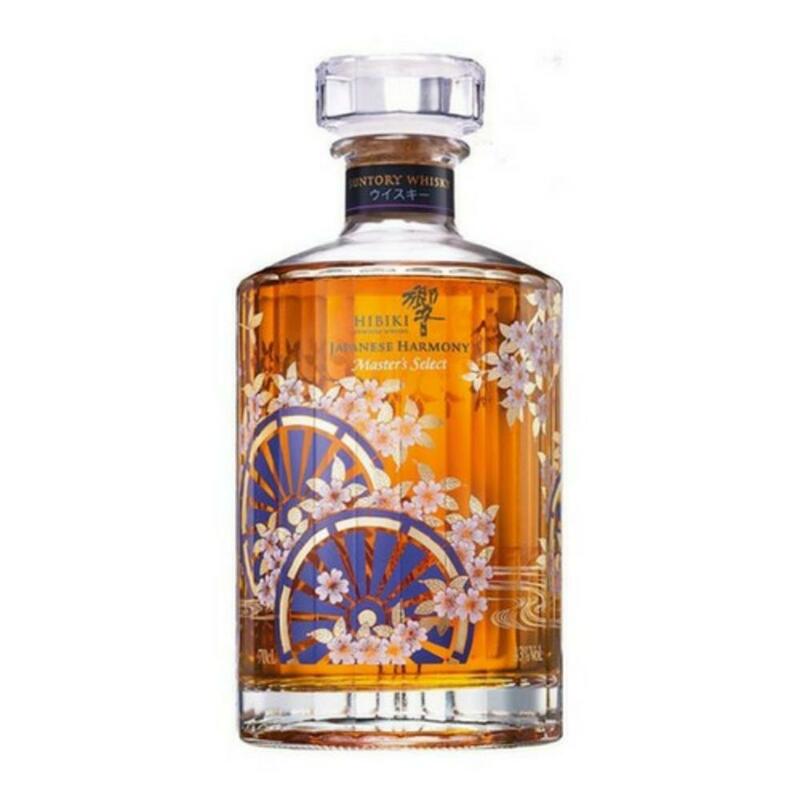 This specially designed bottle of Hibiki Japanese Harmony – Master’s Select highlights the traditional Japanese symbols of the Sakura flower (cherry blossom), Goshoguruma (royal carriage) and Ryusuimon (streaming water). During Japan’s Edo period (1603-1868), these elements were regarded as the highest design codes of the shogunate. This bottle honors the artistry of Japanese culture and celebrates the fact that Hibiki is a harmony of Japanese nature and craftsmanship. Hibiki Harmony Master’s Select is a special release of Hibiki Harmony blended whisky available only in duty-free/global travel retail stores. King Keg is one of the few stores, if not the only store, to carry the Hibiki Harmony Master's Select in the US.